Joining the elite corps of ultras like Hardrock, Wasatch Front, and Coyote Two Moon that have elevation gains that make many a runner, even an ultrarunner, quake in their Inov-8's, are two new races for 2009: the Dirt Roads and Trail Endurance Ultra Marathon 100 miler (DRTE 100), and the Blue Canyon Trail Race (50k, 50m, 100k). 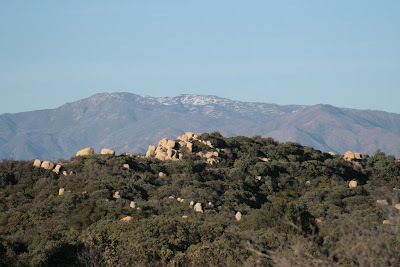 Both races call Santa Barbara home with near sea level starts that then travel through the stellar coastal mountain range that juts out of the earth not far from the Pacific. The inaugural DRTE 100 will take place October 2/3, 2009 and boasts close to 35,000 feet of total elevation gain. The inaugural Blue Canyon Trail Race will take place June 6, 2009 and boasts over 18,000 feet of gain for the 100k (nearly 15,000 for the 50m). Applications for both open February 1, 2009. Check race sites regularly for developing details.